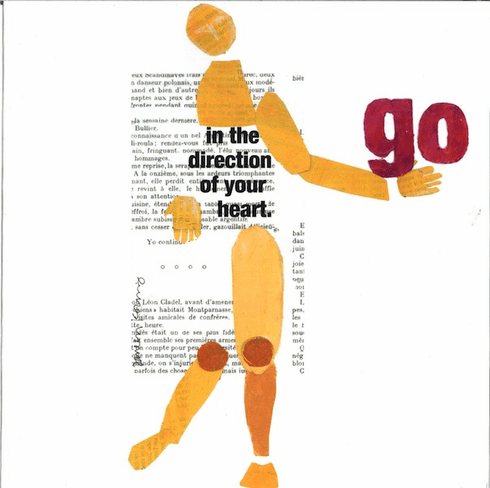 Outside: Go in the direction of your heart. Inside: Go in the direction of your dreams. Congratulations.